Edmonton three-piece Black Mastiff bring their massive sound to the 2017 Massif Music Festival! Check out their website, stream their thunderous stoner rock on Bandcamp, say hi on Facebook, Instagram and Twitter, and get your tickets to see them at Massif! 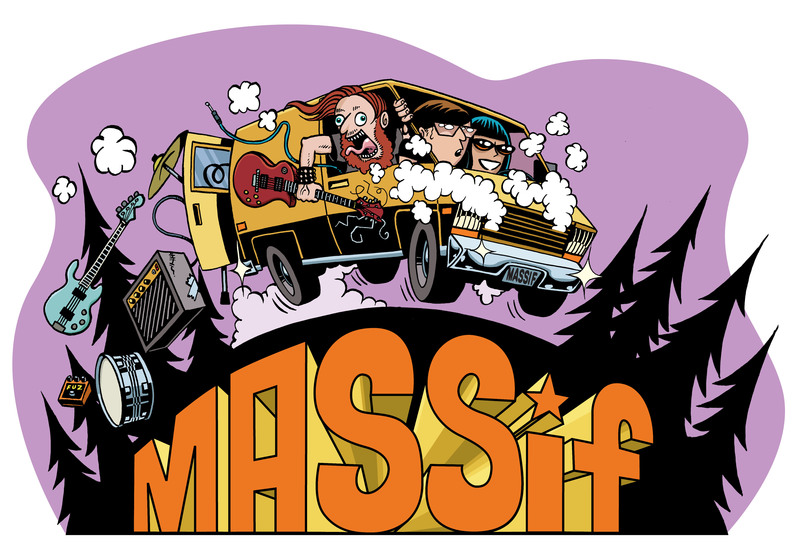 Massif Festival is presented by Tribute and Nelson Brewing Company. ← MASSif thanks Cake Betty!